IT COSTS more than $1.6 million to service the Maranoa electorate each year. This is according to the Independent Parliamentarian Expenses Authority report of David Littleproud's expenses for 2018. The report covers out of pocket expenses that the minister was reimbursed for, his travel expenses and his staff and office budgets amounting to $1,686,185. In 2018 Mr Littleproud boarded 146 domestic flights at the cost of $96,974. His employee expenses amassed to $494,038 for the year. 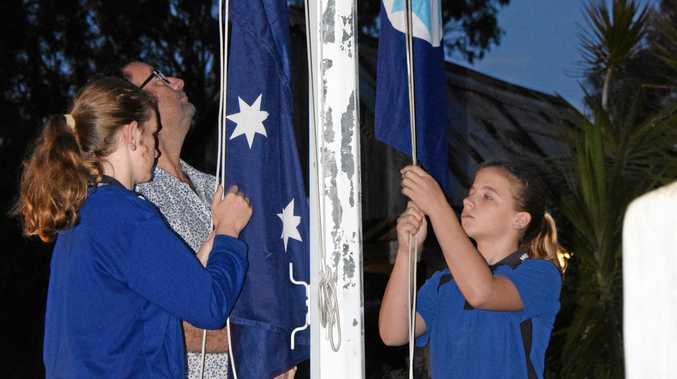 "Maranoa covers 43per cent of Queensland and the rest of the state is represented by 30 members of parliament,” he said. In 2018 $200,002 was spent on printing and communication expenses and the minister spent $4613 on buying newspapers and publications, which included copies of national geographic and Guinness World Records. 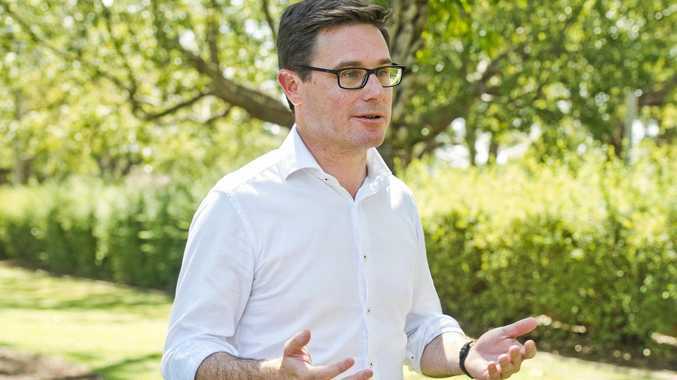 Mr Littleproud said the large bill comes with covering Queensland's largest electorate. Mr Littleproud and his staff spent the most amount of money between July and September at $543,175. This included $104,165 on overseas travel, $31,871 on domestic travel, $10,641 on administration and $89,402 on printing and communications. Mr Littleproud said due to the remote nature of the electorate he was required to take chartered flights which adds top the cost.